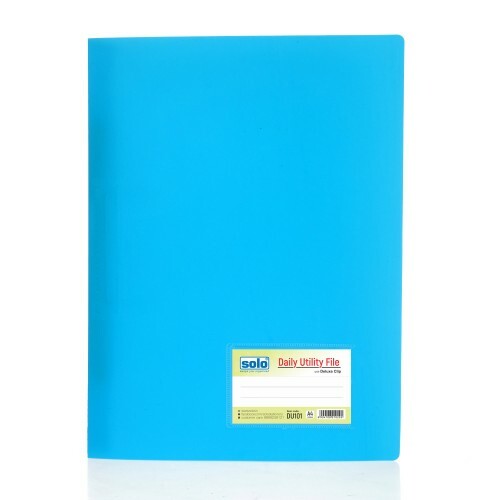 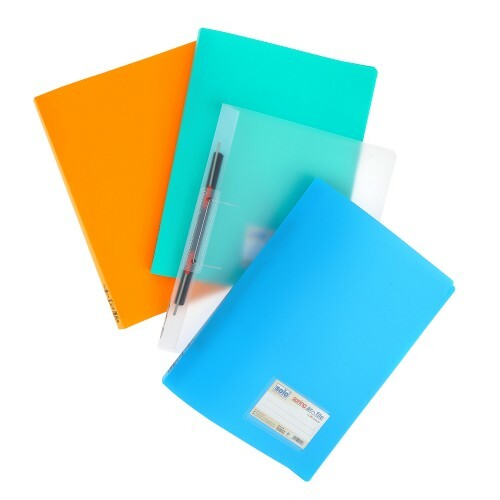 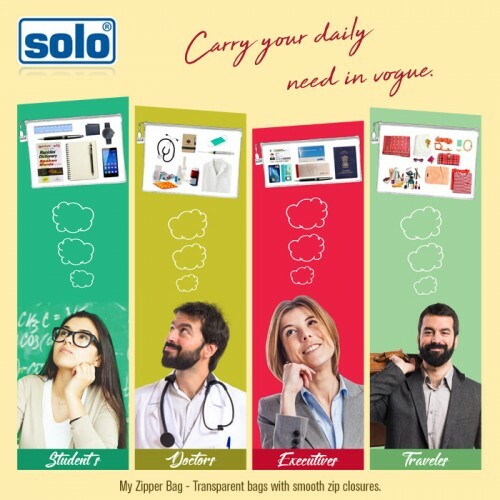 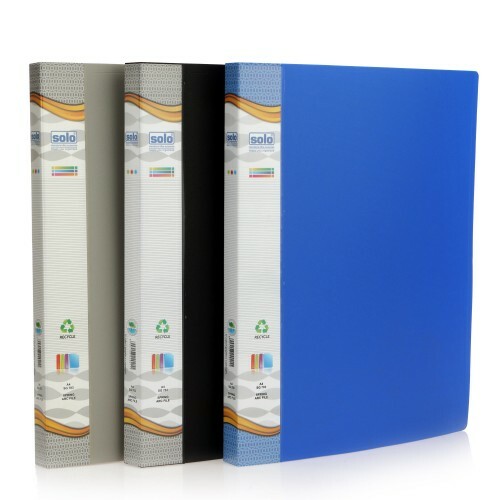 This Solo Ring Binder is available in Free Size Compatible so as to make storage of different sizes of documents convenient and easy.This Bestseller from SOLO is of Extra Large Size and has a Strong Polycover with UV Stabilizer and Anti-static agents to prevent sticking. 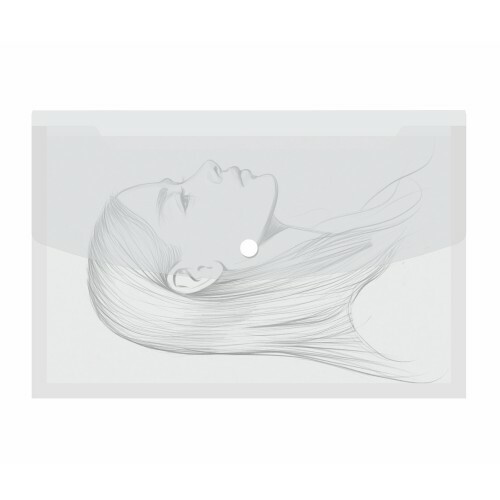 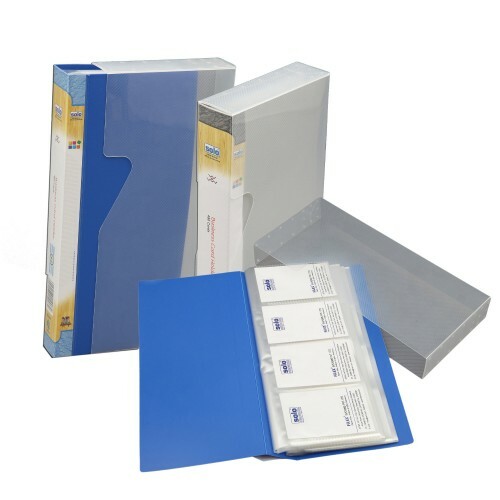 Your business cards and loose sheets can be conveniently placed in the Pockets provided on the Inside Cover. 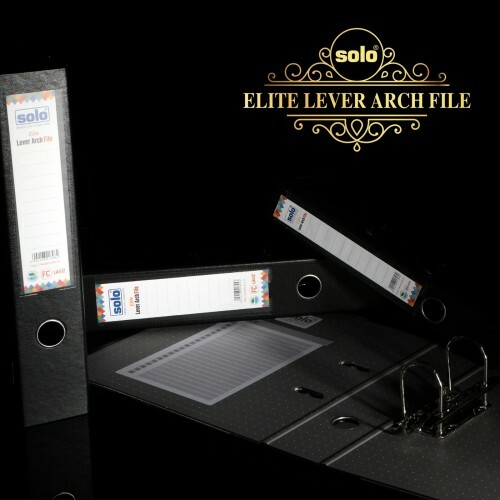 All the papers stored inside this Solo Ring Binder are kept intact since the Paper Stopper with 2D Ring Clip presses them down firmly. 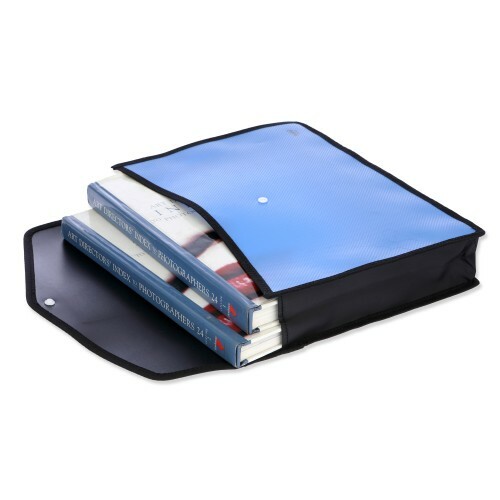 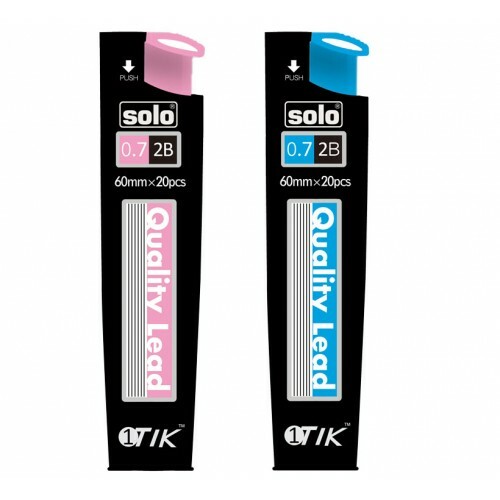 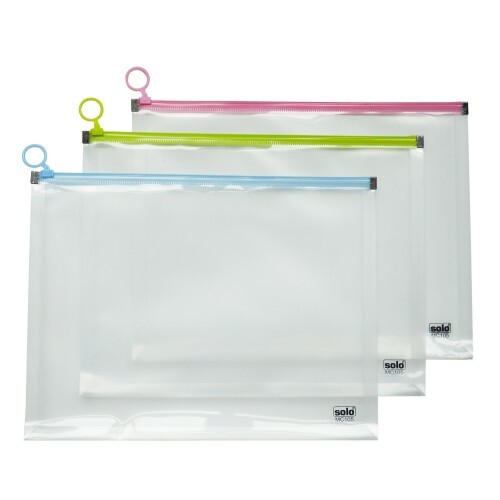 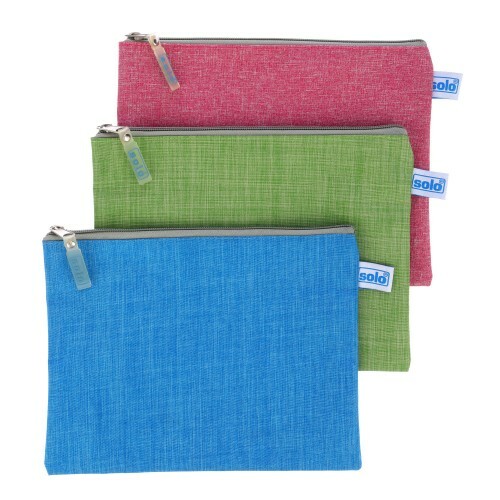 This Solo Ring Binder can hold up to 250 Sheets at one time and comes with an Extra Strong Clip. 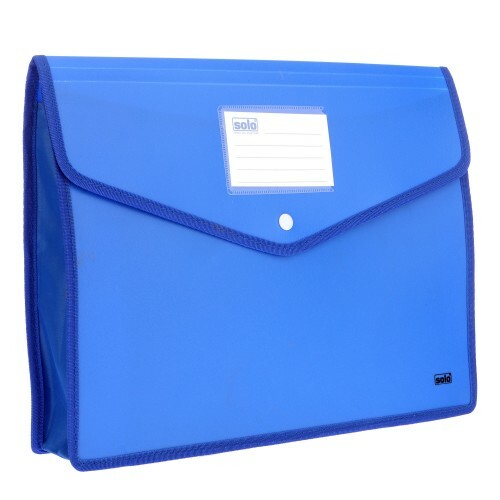 The Big Size of this file accommodates a Section Divider and makes the file a reference tool in offices as well as personal use. 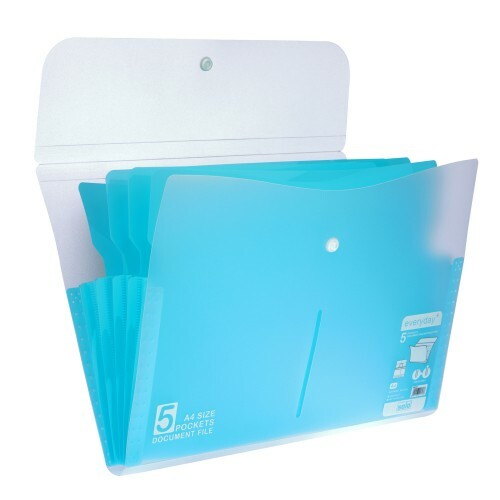 Paper stopper with 2"D" ring clip to press down papers firmly.